Book I , RUGGED HEARTS introduces you to Wyatt, the eldest of the Kinnsion clan. Stubborn, scarred by his past and unwilling to let anyone in, he is known by the townsfolk of End of the Line, Montana as that "hermit" that lives the other side of the mountain. Newcomer, Amiee Worth wrangles a group of second graders at End of the Line Elementary, but may have a harder time convincing the man she met in the midst of a storm that he is destined to be her Mr. Right. 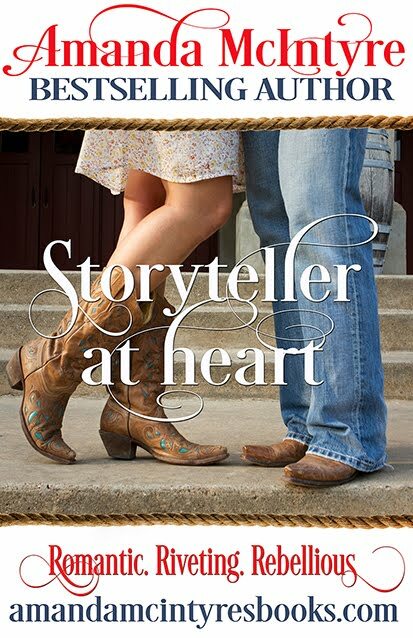 Determination squares off with love when it comes to RUGGED HEARTS. 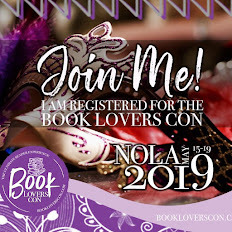 I would love to read your first book of your Kinnison Legacy! 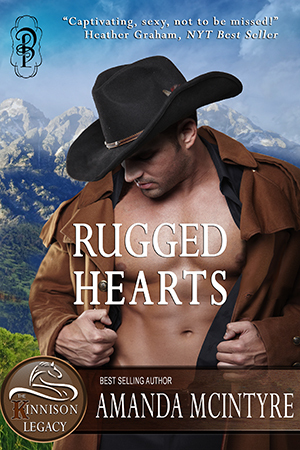 The cover of Rugged Hearts is so gorgeous! When will it be available, ebook or paperback, I will choose the first one that is offered! 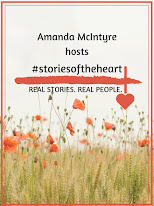 Amanda I love the cover of Rugged Hearts and can't wait to read it and help you get the word out about it! I wish I had a solid date Nicole, but I am at the mercy of editors in that regard. Ball park is that its going to be spring 2013;) I'd hoped to have it in eBook for RT, not sure that will happen. But as soon as I hear word, the Muses will be the FIRST to know!! ;) You guys are great! I had this cover done instead of having the publisher do it, only because I had a very specific look I wanted for this particular series. Sahara Kelly, good friend, gifted author and serious graphic genius seems to read my mind when it comes to such things like cover art;) **she also did my Unfinished Dreams and coming down the road--The Dark Seduction of Miss Jane--you can see that cover on Miss Kimberly's blog, I think. But I agree--its a great cover and spot on to my hero-Wyatt Kinnison! Thanks Mamawolf;)) I am anxious to get it out there! OMG the cover of The Dark Seduction of Miss Jane is breathtaking! gorgeous! I want to read this one too! Awwwww......it sounds pretty darn sweet! Looking forward to this one!! The cover is really nice, and the story sounds very interesting. I can't wait to read it. I like the way you write your stories. I hope it comes out soon. Looking forward to the book's release. Love the cover of Rugged Hearts. And the book sounds like one I will be doing a "countdown until release day" for. Thank you, Terry ;) you guys just make my day! will let you all know first! I am looking forward to reading the Kinnison's. How long do we have to wait? I'm not very patient. I love the cover! Maybe I'll post a few excerpts!